A few weeks ago, Virtualization Journal published an article contributed by ExtraHop called Virtual Packet Loss: The Silent Killer of Network Performance. In the article we describe a common problem called virtual packet loss (VPL) that many of our customers face in heavily virtualized environments. This condition usually stems from virtual machine overload and is not detected by traditional network- and application-performance management (APM) tools. That's because VPL does not correlate with high CPU utilization—a metric typically used for assessing available physical resource capacity—so overloaded VMs continue to operate, causing poor performance of virtualized applications. 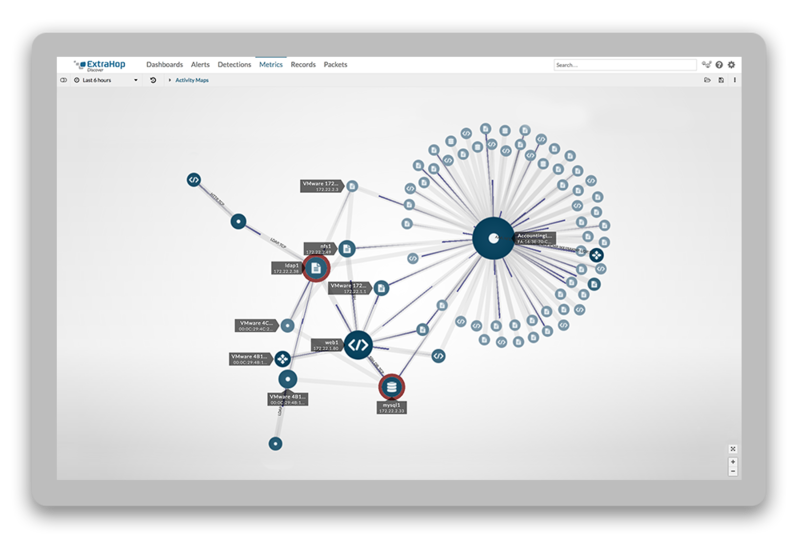 The ExtraHop system identifies VPL passively with a unique combination of application awareness and advanced TCP analysis. Are you wondering if your network might be experiencing problems due to VPL? You can check by using our free cloud-based service at NetworkTimeout.com. Powered by the ExtraHop Application Delivery Assurance system, Network Timeout is a community-driven effort that aims to improve access to network- and application-analysis solutions and build a broad technical knowledge base among IT professionals. Register (only your email address is required). Upload a packet capture (we recommend a 5+ minute capture). Navigate to a virtualized device (you can search for IP address under Devices). Select TCP from the tree control on the left. Look at the Retransmission Timeouts (Out) value. If it is high, your virtual device is experiencing VPL. To improve performance and avoid VPL, simply allocate more CPU and memory resources to this VM. Let us know what you find in the Network Timeout forums, or post a comment. Either way, we'd love to hear from you.